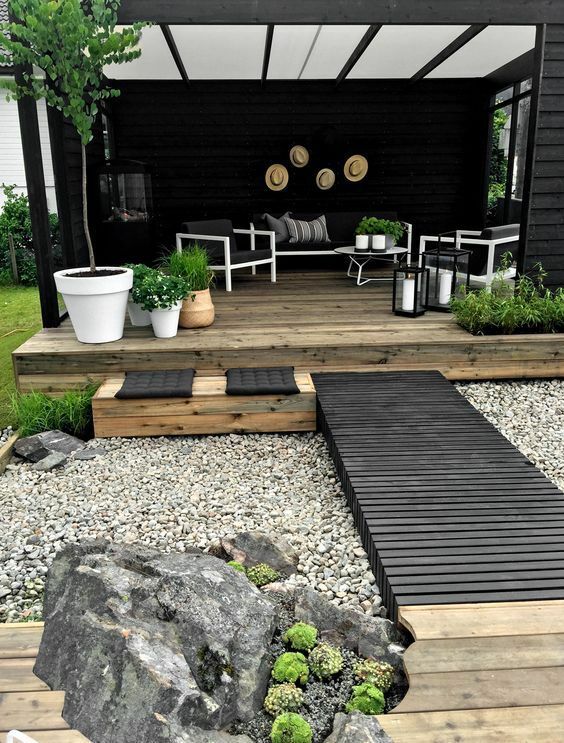 Creating a Zen garden is the perfect addition for the latest minimalist home design trend. Less inside and outside. A perfect mirror with a similar goal. Less to clean, tidy and maintain and less stress and worry for an overall clutter free body and mind. A place to rest, relax and get back your peace of mind. Minimalism fits perfectly with elements of zen living. Zen living focuses on reflection, contemplation, and a freedom from material things. Minimalism takes away the clutter so you can think straight, focus and prioritize. 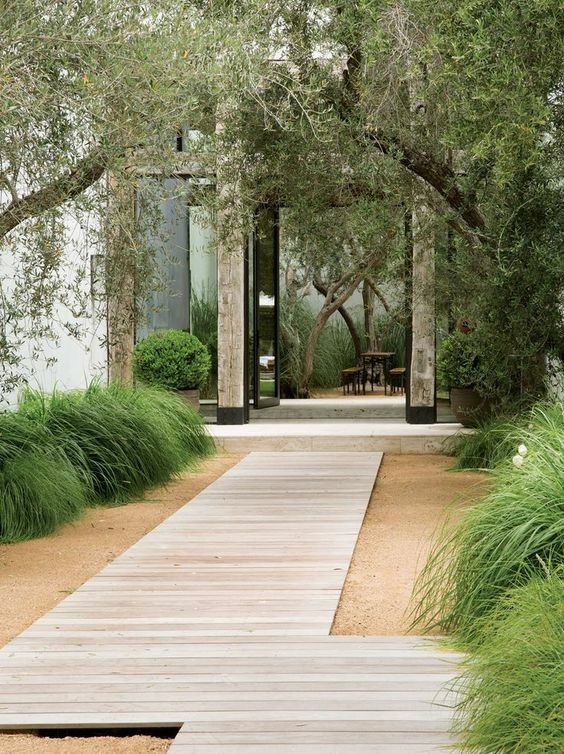 One of the best spaces to add these minimalism concepts or zen design is your garden. 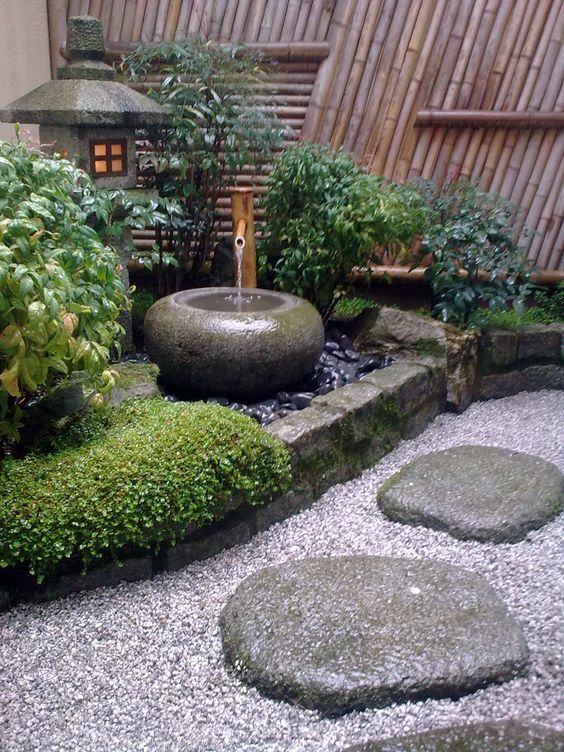 When creating a Zen garden, most of the time its about removing, not adding, that helps to make it a place of rest and meditation. But its also about design, layout, plant arrangement, and decorations. 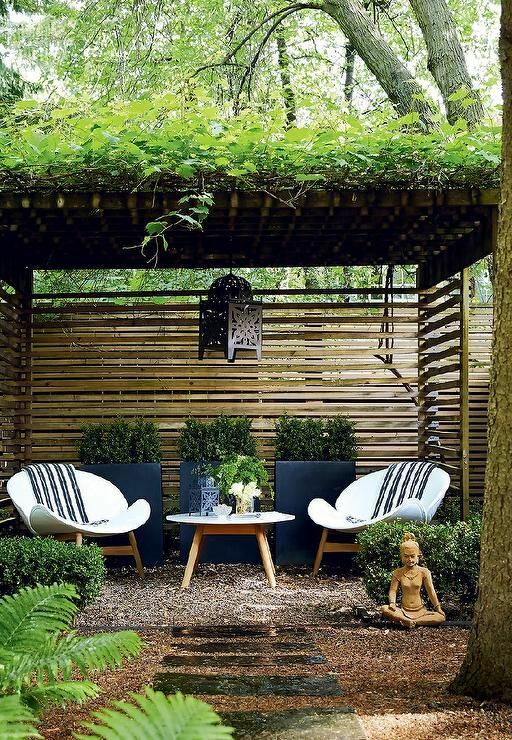 If you are looking to add some zen features to your garden, here are some simple ideas. Water is very important in any Zen garden. Water's soothing tones adds movement to your garden, while cleansing and helping energy to flow. 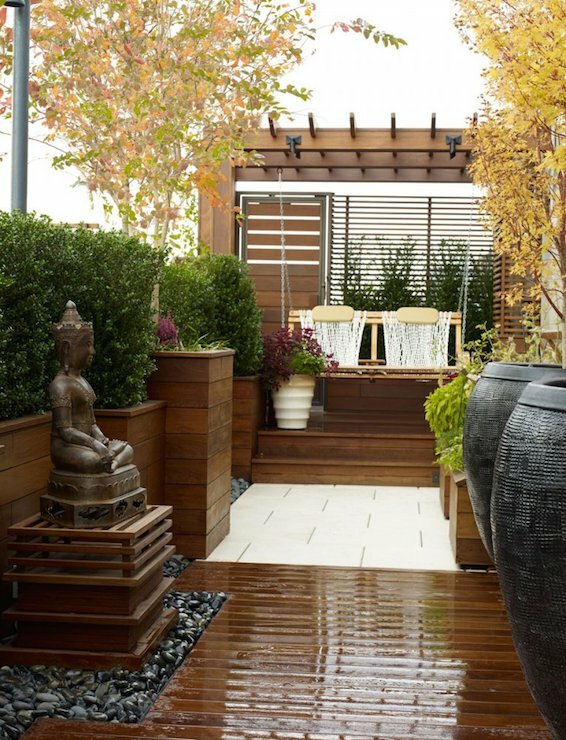 Adding an outdoor fountain is one of the best water features you can add to any zen garden. 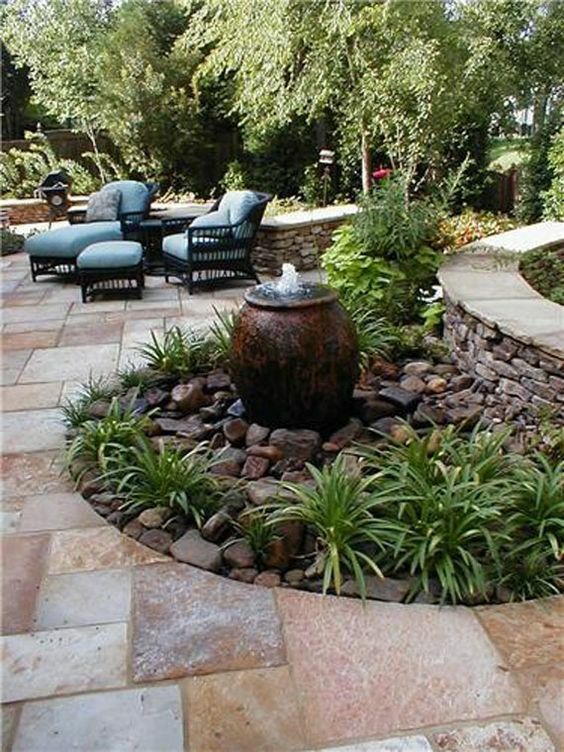 Outdoor water fountains make garden spaces feel elegant and special. They are robust, generally made of sturdy materials like cast iron or stone, which wear well in any climate. 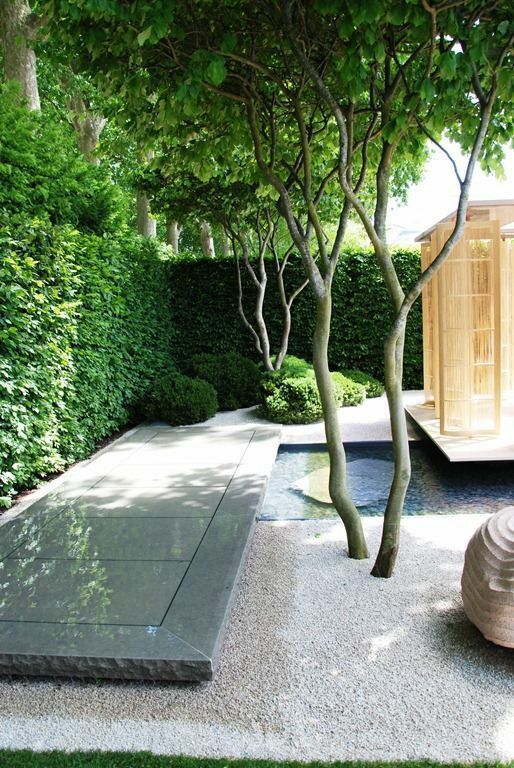 Whether your fountain has pride of place in your garden space, or its simply part of your overall design, the sound of water is very relaxing. It has a way of taking your mind away from the everyday grind, allowing it to rest. That is probably why water is often used in sleeping machines, or during with meditation. The sound of flowing water can help you rest and inspires contemplation. It helps you get your balance back and put things into perspective. 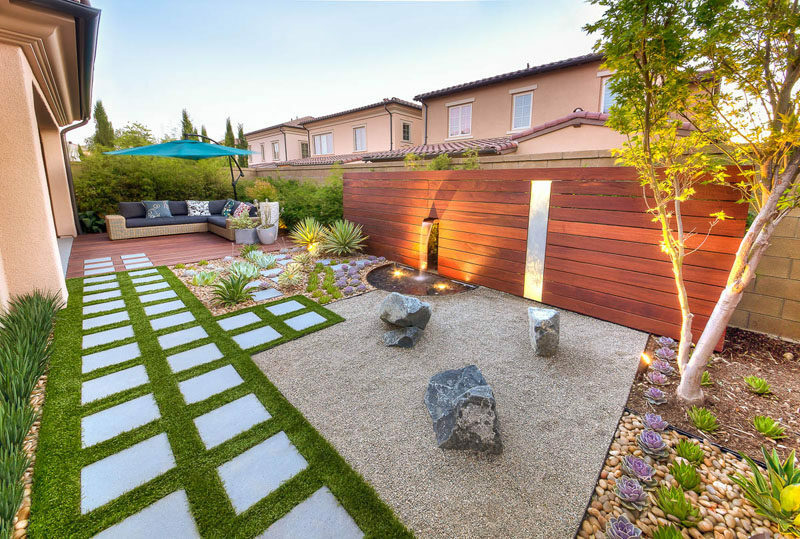 Besides installing an outdoor water fountain, you can also create a zen garden by updating the layout and arrangement of plants in your backyard. 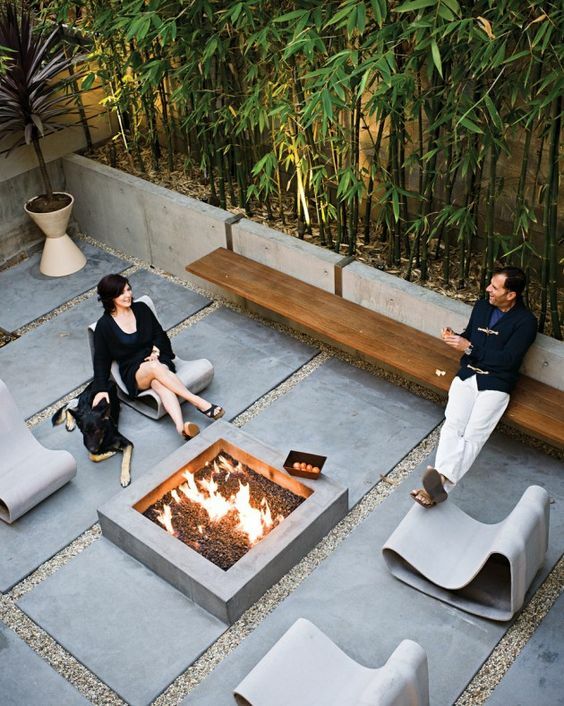 Zen design infuses the mantra of “less is more,” and emphasizes organization and simplicity. By outlining your flower beds with paving stones, or by replacing the dirt with polished stones, you can improve the overall appearance of the garden and make it feel more zen. Symmetry creates patterns that look peaceful and create harmony in your mind. Arrange your plants and stones in graphic patterns. Use gravel, stones and pavers to create your outline and as fillers. Create rows of the same plants. 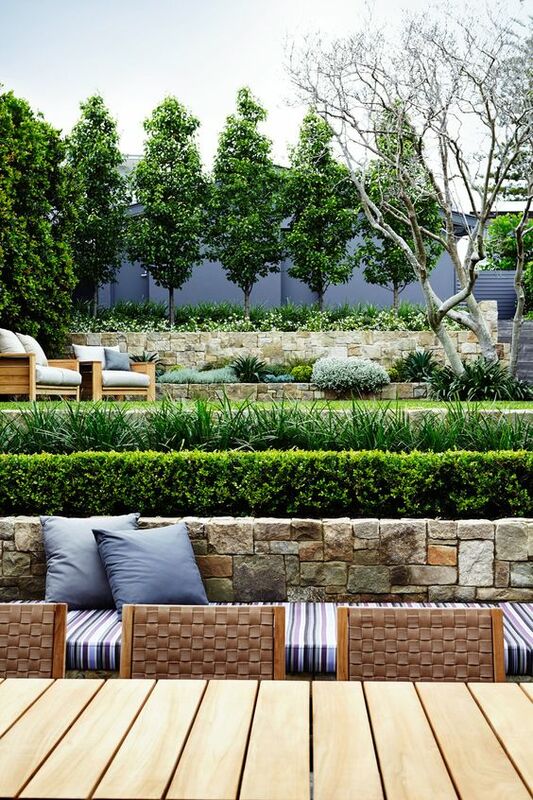 Rows, curves, straight lines and other patterns reflect the minimalist tone of the rest of the garden space. Use plants that are similar in shape and size to work together in a harmonious way, and enhance the tranquility of the space. Like water, fire is wonderfully soothing. 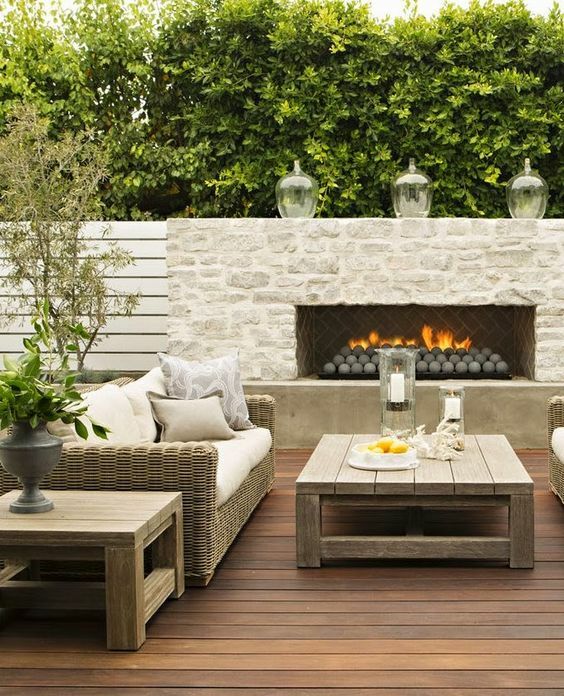 Use it as an outdoor fire, or for ambiance. Either way its another great feature that also adds room for meditation, relaxing and zoning out of the everyday. 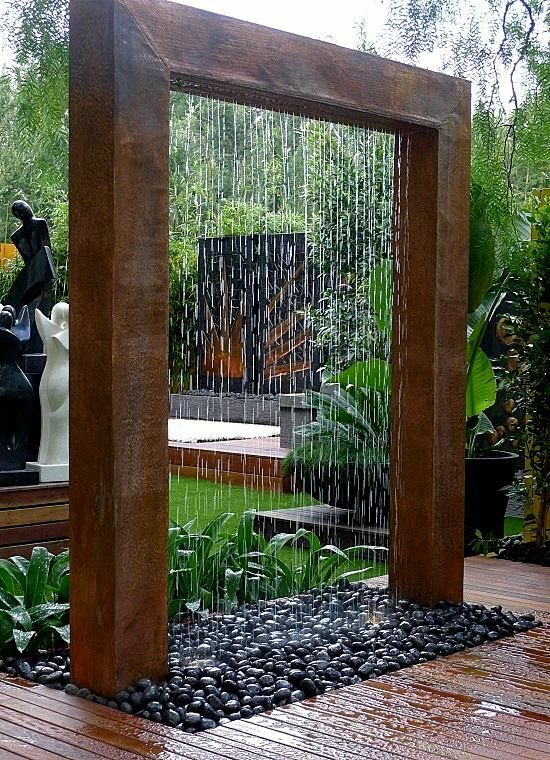 If you are looking to add some new designs to your garden, you should consider installing an outdoor fountain and other zen decorations to make the space become a peaceful, restful space as well as a backyard.